Can God Really Change You from the Inside Out? Yes! Who are you...on the inside? Are you growing into the image of Christ? Or are you far from being all you want to be in the Lord? If you've ever wondered how you can truly change, now there's hope. Jesus invites you to stop trying to develop godliness through your own efforts and to start relying on the indwelling Holy Spirit. Enjoy the expanded and updated editions of the best-selling "Lord" Bible Study Series from Kay Arthur. The "Lord" study series is an insightful, warm-hearted Bible study series designed to meet readers where they are--and help them discover God's answers to their deepest needs. 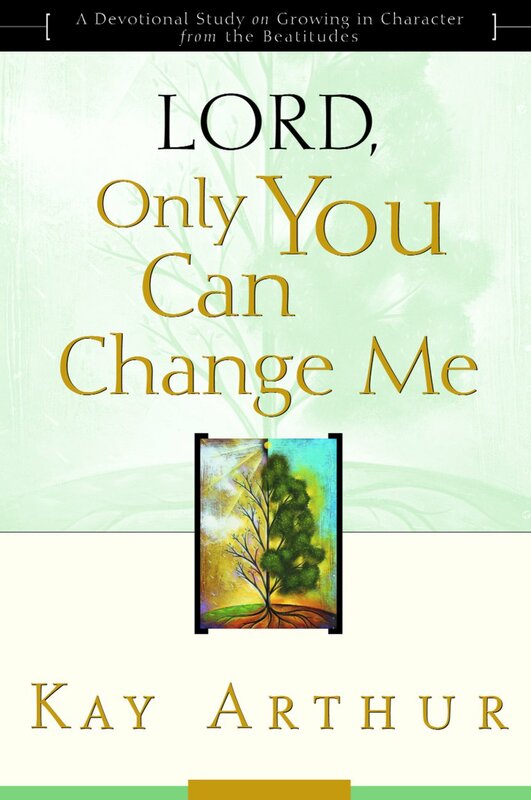 Lord, Only You Can Change Me by Kay Arthur was published by Waterbrook Multnomah in January 1920 and is our 40383rd best seller. 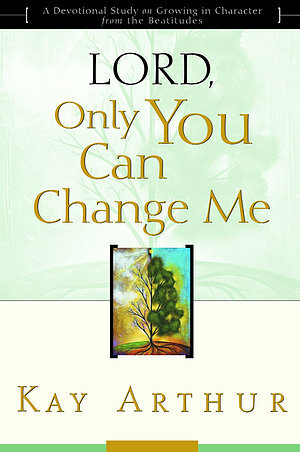 The ISBN for Lord, Only You Can Change Me is 9781578564361. Be the first to review Lord, Only You Can Change Me! Got a question? No problem! Just click here to ask us about Lord, Only You Can Change Me.